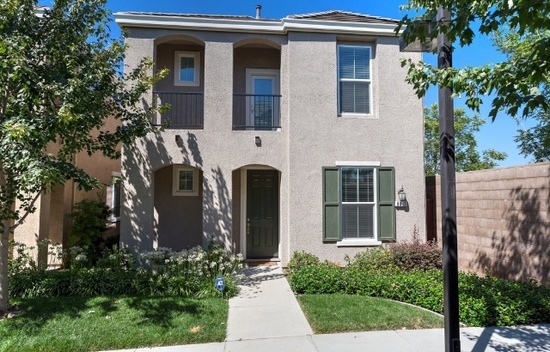 This beautiful 4 bedroom 2.5 bathroom home is close to shopping, dining, freeway and top rated schools. 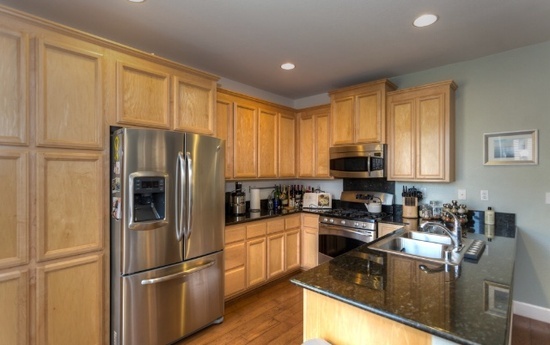 This home has hardwood floors, stainless steel appliances, and granite countertops. 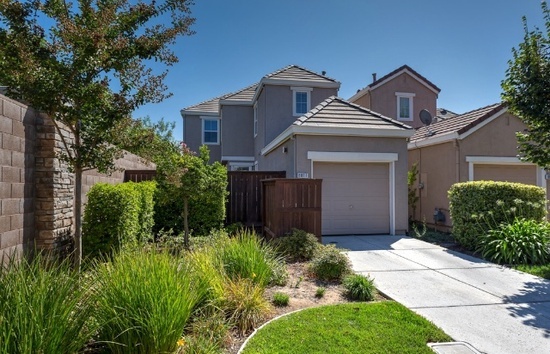 The owner will be paying for front landscaping, HOA, and sewer.